Northpoint Tower at 100 Miller Street is set to transform North Sydney with a $130m redevelopment that is currently underway. 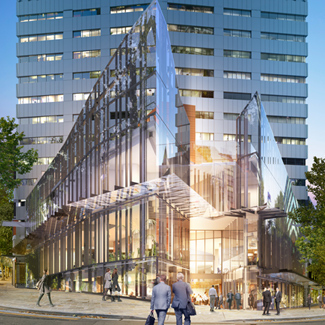 Waterman Sydney is pleased to be working with building owners, Cromwell Property Group and Redefine Properties, to deliver designs for the re-imaging of this iconic landmark. 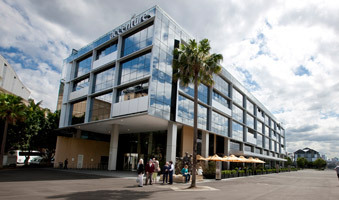 Originally built in 1977, Northpoint is located at the commercial axis of North Sydney on the corner of Miller Street and the Pacific Highway. Cromwell and Redefine purchased the asset in 2013, with the intention of re-establishing it as the pre-eminent workplace on the North Shore. A revitalised Northpoint will set a new benchmark for quality and innovation in the area, with the addition of a boutique hotel, sophisticated dining, rooftop bar, major anchor retail tenants, eat street and specialty stores. 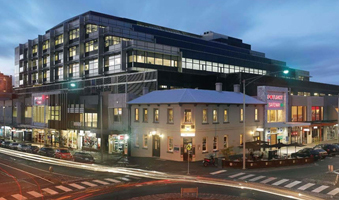 Incorporating these elements in the redevelopment will significantly contribute to North Sydney Council’s vision for better investment in the area, making it an after-hours destination outside of the Sydney CBD with extended trading hours and greater engagement with the local community. Waterman Sydney was appointed by FDC Construction & Fitout Pty Ltd to provide Building Services engineering support for this major redevelopment project and have worked closely with HDR Rice Daubney (Concept & Design Development Phase) and now Nettleton Tribe who are the appointed project architects for the Construction Phase of works. The hotel component is being designed for construction at the northern end of the property directly behind the existing commercial tower, offering accommodation, meeting and function areas and hotel amenities. The addition of the new hotel, restaurants and bar along with the reconfiguration of retail areas has resulted in the need for significant building services additions and upgrades. A new substation is being installed and the existing substation is being upgraded with Optic Arc Fault Detection (OAFD). New variable refrigerant volume (VRV) air conditioning systems are being supplied to serve the hotel while a new air cooled chiller will service the major anchor retail tenants. 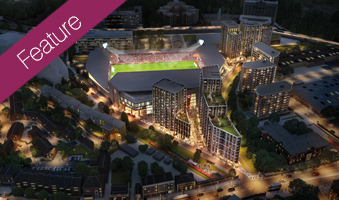 The existing office tower and the car park underneath will continue to operate during the construction period. The need for significant structural upgrade and various architectural changes in the basement has led to the need for major diversions of existing shafts, ducts, pipework, cable trays and other services. The construction period is estimated to be approximately two years with completion currently scheduled for early 2018. 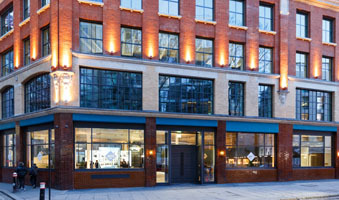 Waterman are delighted to see the completion of Phase 2 of the exceptional 2.3 acre mixed-use development at Barts Square, EC1. 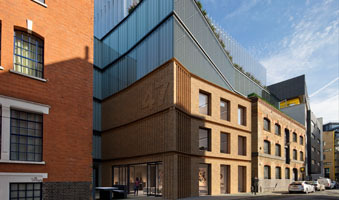 Waterman are delighted to be taking the design forward on 47 Tanner Street for Vantage, a joint venture partnership between Legal & General Capital and PGGM. 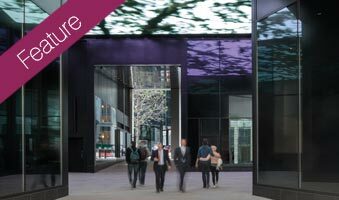 The building comprises one basement level carpark, ground floor lobby and retail and five floors of premium grade office. 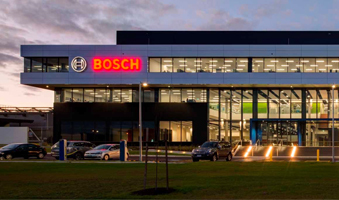 This project involved the construction of a new head office building for Spotlight, which also included a retail sector and 4-level of above and below ground car parking. Waterman provided the full design and documentation of the building services for the new corporate head office in Clayton. 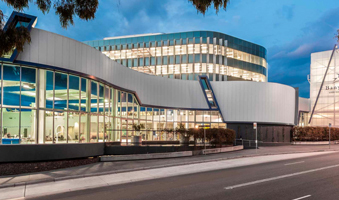 Waterman provided the full design and documentation of the mechanical, electrical, hydraulics, fire protection and lift services for Banyule City Council’s new head office on top of the WaterMarc Aquatic Centre.